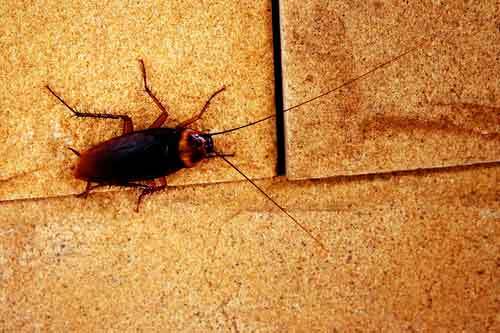 Our Cockroach Exterminator will identify the source of the infestation and create a customized Cockroach Control Treatment Plan to eliminate the roaches. We Specialize in eliminating Cockroach Infestations. Let Us be your Roach Killer Company you can rely on, Give Us A Call Today 1-844-305-8999. A trained and licensed Cockroach Exterminator will inspect your home, identify the pest and design a customized roach control treatment plan to eliminate your pest problem. Cockroaches, Water Bugs and roaches can hide in small tight spaces that ordinary pesticides cannot reach. 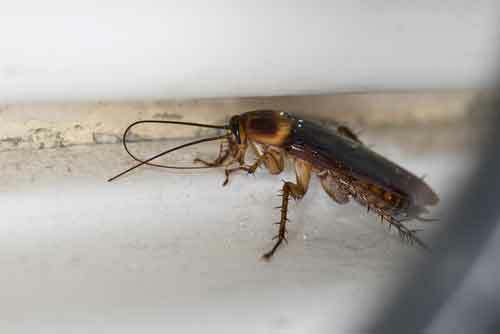 Our Roach Exterminator Specializes in treating Cockroach Infestations and Water Bug Infestations. We Provide Cockroach Control & and Roach Control. Our professional Cockroach Exterminator will identify the location of the current cockroach infestation and water bug infestation as well as identify areas that may potentially become infested. They will then treat those areas accordingly. 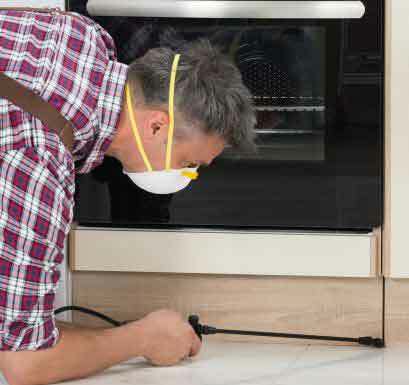 Because cockroaches dislike light, they disappear during the day time into dark places, including the undersides of appliances like stoves and refrigerators, underneath sinks or other installations, near plumbing, inside light switches and behind wall paneling or doorjambs. They also hide on the insides of bookcases or furniture, the folds of drapes or other fabrics, in piles of detritus such as old newspapers, paper bags, or pet food bags as well as inside of brooms and mops. Their hiding places are nearly endless, provided they are dark and usually undisturbed. 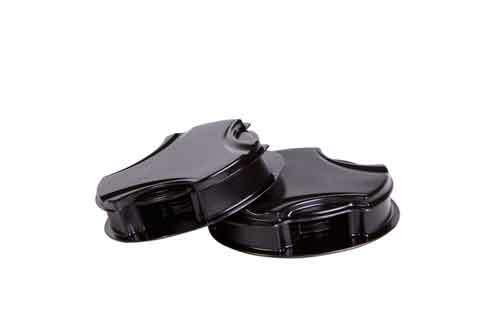 Using over the counter pest control products that are not properly applied can cause the infestation to spread to other rooms in the home or to neighboring apartments, our professional water bug exterminator will make sure the infestation does not spread to other locations. 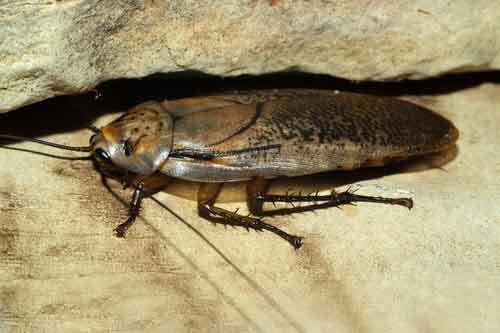 Cockroaches can build an immunity to pesticides that are not properly applied. When a pesticide resistant cockroach encounters a pesticide on a surface it simply moves to an area that is pesticide free. 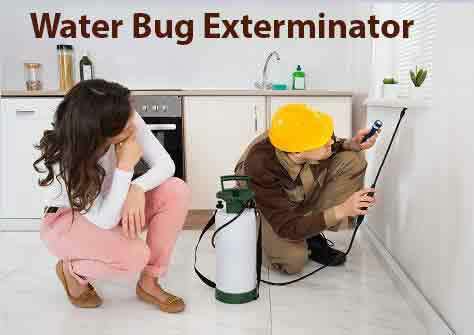 Dependable Exterminating Specializes in treating Cockroach Infestations and Water bug Infestations. Our treatment and prevention are safe & effective. 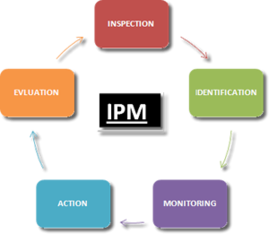 Dependable Exterminating's roach control technicians are certified and well trained in using the latest pest control technology and Integrated Pest Management (IPM) methods. We know that when you see “one” cockroach, it's never just one, our trained cockroach exterminator will identify the source of your cockroach infestation. The treatment will include a combination of cockroach gel bait, residual insecticide and insect monitors. The sooner the treatment is applied by a trained roach exterminator or cockroach exterminator, the sooner the infestation is eliminated. 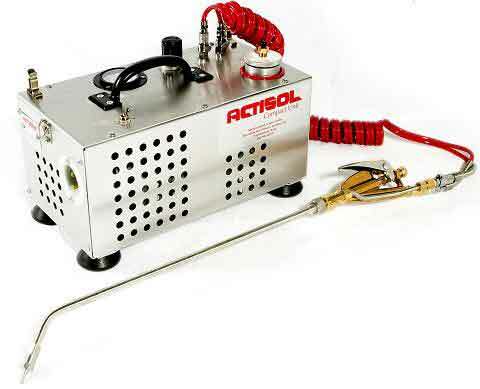 In the case of heavy infestations, our cockroach exterminator will use specialized equipment consisting of HEPA Vacuums and Actisol Ultra-Low Volume Machines will be used in order to reduce the overall infestation in combination with other treatment methods. Dependable Exterminating offers roach control follow up services and monitoring to ensure the problem is completely resolved. Give Us A Call today at 1-844-305-8999, to schedule a service appointment. At Dependable Exterminating, we have the know how to get rid of cockroaches.